Verizon may be the biggest carrier in the US but it’s certainly not the quickest when it comes to responding in times of crisis. Since the arrival of Hurricane Michael last week in Florida, Big Red has been heavily criticized by both the FCC’s Chairman and Florida’s Governor for its failure to react. Today, it has finally responded. 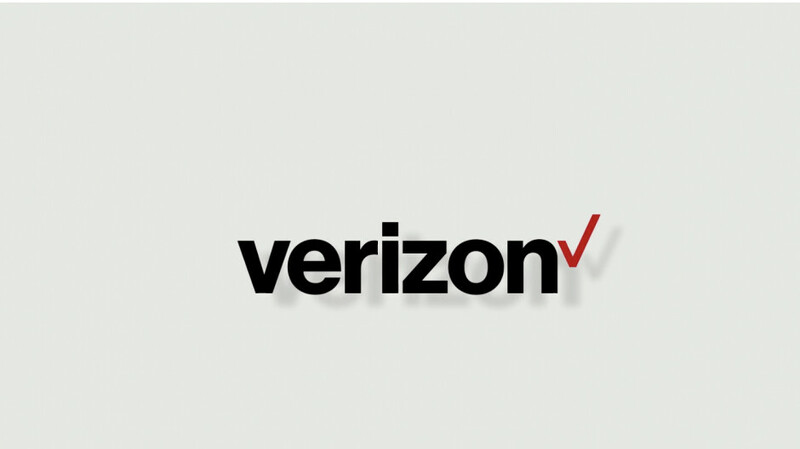 In an official statement, Verizon reaffirmed its focus on restoring its services across the affected areas in Florida. In fact, according to the company, it is making "progress every hour” and expects this to continue until its network is completely up and running again. Furthermore, the number one carrier has also announced that it has deployed a number of portable cells in different areas that have been designed to help both first responders and other organizations that are helping out in light of the hurricane. In regards to Verizon’s customers, the carrier today confirmed that it will be following in the footsteps of AT&T by offering credited service. More specifically, both consumer and business accounts based in the affected counties will automatically receive a total of three months of free service. On a related note, the carrier has also announced that a further two cell sites are now up and running. The company is providing daily updates on the status of its network in the area and is providing information regarding how people can help out first responders. Also, and perhaps more importantly, the same page contains all the details about Verizon’s Wireless Emergency Communications Center. Please inform us as to where do you see AT&T offering 3 months free.